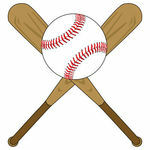 Tickets 11 brings you the best baseball tickets online. 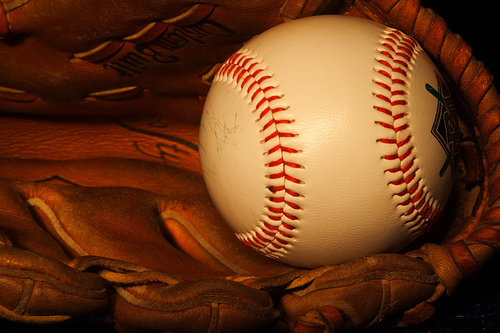 Get your baseball tickets here. Don't wait, get your MLB tickets now and save! MLB tickets are on sale for spring training, regular season, MLB playoffs and throughout the World Series!